15.01.17: Marcello (18 J.) ist unser neuer "Tänzer des Monats" - "DANCER OF THE MONTH". 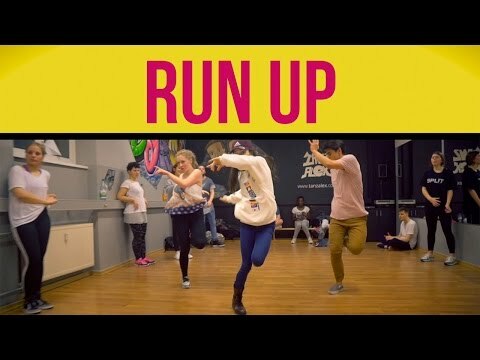 "TanzAlex is the most lit hip hop dance studio in Berlin with the coolest people and the best choreos. I progressed so much as a dancer in these past six months thanks to Alex and Sven. Will miss the studio the most when I leave Berlin."